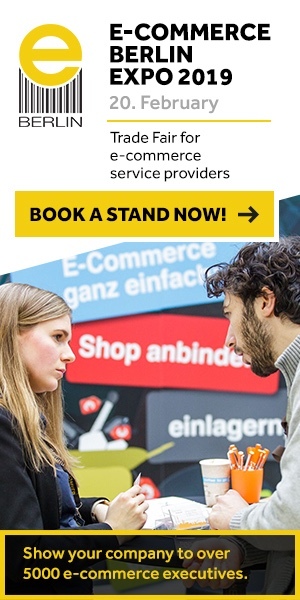 E-commerce Germany Awards - choose the best tools and services on the e-commerce market! Our system uses Facebook simply as a verification tool. The voting itself is done via our system. We do not collect or use any personal information of the voter. Lengow helps retailers and brands launch their products on multiple channels internationally without having to go through the arduous task of individually indexing their product listing ads for each new channel. The innovative SaaS solution centralizes the management of feeds, helping retailers to distribute, maintain and increase the visibility of their products worldwide, for a better cross-border strategy. International beauty brand Sephora approached Lengow for help with their international development. In just three years, Sephora saw 10 times more SKUs and now has 31 optimized feeds through Lengow. In only one year, the brand launched in 3 new countries. TreoPIM is a modern and innovative open source product information management system (PIM). As a PIM System TreoPIM is a central repository for the anyone’s product information and helps manufacturers, dealers and retailers to improve the quality of product data and to translate it into different languages. TreoPIM helps to prepare product information for both, offline and online sales channels. TreoPIM is based on a modern service-oriented software architecture - the same TreoPIM API is used for data exchange within the system and with third-party systems. The data model is completely configurable thanks to Entity and Layout Manager. The functionality can be extended by numerous modules. Our data verification technology verifies and corrects data while a user is entering an address in any online form worldwide. Through our service retailers ensure to capture the correct address right from the start. Every package can be delivered at the first attempt without any manual work from you or the post office. Other than that our service improves the user experience in a never seen way. Loqate's solution speeds up the checkout process, can save up to over 70% keystrokes and 8 seconds of your customers time. Video subtitling has seen its importance rise together with the rise of video marketing in general. 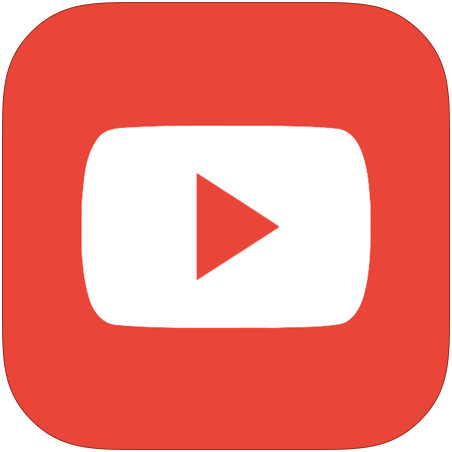 Studies show that over 80% of business video is viewed without sound, relying on video subtitles. Wordbee Video Subtitling takes video subtitling to the next step, allowing you to localize your video subtitles and use a translation memory, so you can maintain consistency and reuse existing translations, reducing cost and improving efficiency. It’s the international e-commerce marketer’s best friend! Total E-commerce Account Management - customised to meet your specific needs in global expansion. ICE works with you to create a customised strategy based on your expansion goals. We work on your accounts, using our e-commerce expertise to help you successfully meet those cross border trade objectives. Through regular contact with you, ICE pro-actively searches for and provides recommendations on new countries and marketplaces for you to expand to. Our team of experts then help you to expand to these new countries and marketplaces by translating/localising your listings, setting up new seller accounts/listing tools, maintaining/optimising the listings and taking care of the customer service to help you establish your brand in new countries and marketplaces. SEVEN SENDERS the leading delivery platform optimizes the delivery process by integration the worlds best physical and digital service providers. We connect shippers with their customers through our prime last mile carrier network in Germany, Europe and worldwide. Consequently, we enable shippers a fast and economical delivery, adapted to the needs and requirements of their end customer. An excellent tracking and monitoring solution complements the platform services and provides the unique customer experience during the delivery. It allows shippers to leverage an unprecedented transparency over the delivery process. The Know Your Customer platform is an end-to-end digital solution that quickly and accurately identifies and verifies companies and individuals prior to client on-boarding, wherever they are in the world. It offers quick document collection, Digital ID verification and automated anti-money laundering checks in multiple languages and across multiple jurisdictions, automating 90% of compliance teams’ routine tasks. The Know Your Customer platform helps e-commerce organisations with compliance, risk and client on-boarding, ensuring companies can accurately and confidently conduct their KYC and AML functions in whichever market they decide to grow their business. Admitad is a global network of Cost-per-Action affiliate programs, that provides advertisers with reliable sources of sales and enables publishers to create new business models for the traffic monetization. Admitad has been in the market since 2009 and today has a presence in 7 countries worldwide. It works with 1700+ advertisers and 700, 000 + publishers. Everyday over 8,000, 000 visitors are redirected to advertisers' websites via Admitad partners. Still have a moment? - vote for other categories!